This project helped to sustain some 10,000 nesting pairs of little owls that live in Flanders and the Flemish Ardennes. The climate and small-scale landscape provided an ideal habitat for these birds and infact they became a symbol for the region. The use of pesticides, loss of meadows, traditional orchards and the lack of nesting spaces posed a threat to little owls present in the Flemish Ardennes. The project aims to protect the population of little owls in the region as well as protect their natural habitat. This involved the collaboration of people from the social, economic and private sector through the production of the local beer Steenuilke whilst schools improved dissemination of information and stimulated people’s participation. 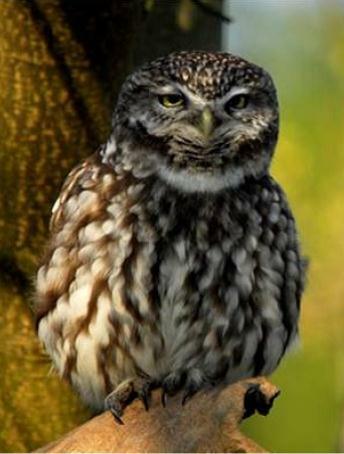 The main objectives of the project are: to protect the little owls and preserve their natural habitat, namely the landscape of the Flemish Ardennes; raise public awareness on the importance of the preservation of biodiversity and the landscape; support better cooperation between different actors in the local community and develop the tourist image of the region based on the protection of the owls and the marketing of the associated local beer. The main activities of the project involved: the purchase of nesting boxes; setting up of a mobile exhibition stand to explain more about the little owls; designing a “little owl gadget” to be produced by a local company that could be distrbuted to people participating in the project; preparation of an educational brochure to be distributed in primary school and continue the production and marketing of the Steenuilke beer, associated with the little owl. 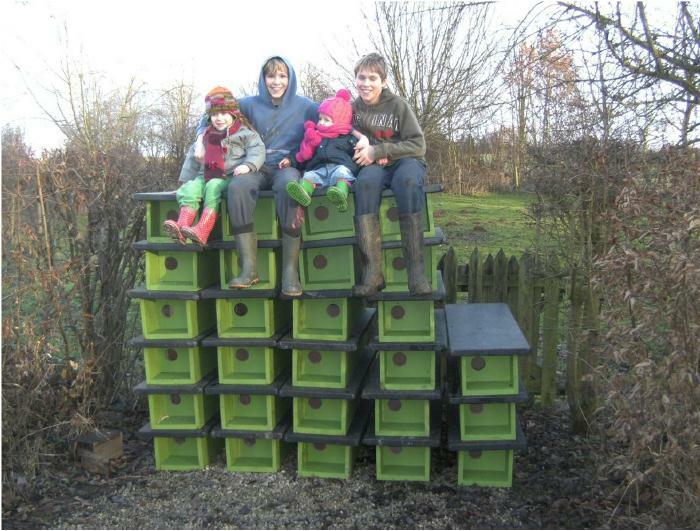 A company that works with autistic people, was commissioned to supply 400 nest boxes to be placed in the countryside. 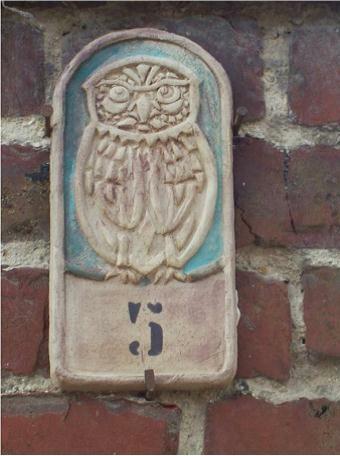 Each tenant and owner of a nesting box received the owl gadget to be placed at the front door. The educational brochure was prepared and distributed to primary schools, contributing to achieving the education aspect of the project. The strong link with the “little owl beer” improved the dissemination of information and contribute to make the owls as symbol of the region. The combination of different elements of rural development integrated in a unique project, such as the protection of the landscape and biodiversity, the involvement of social and economic actors and support of cooperation initiatives amongst different actors has proved to be an important element to raise awareness, interest and facilitate the participation of the local community.